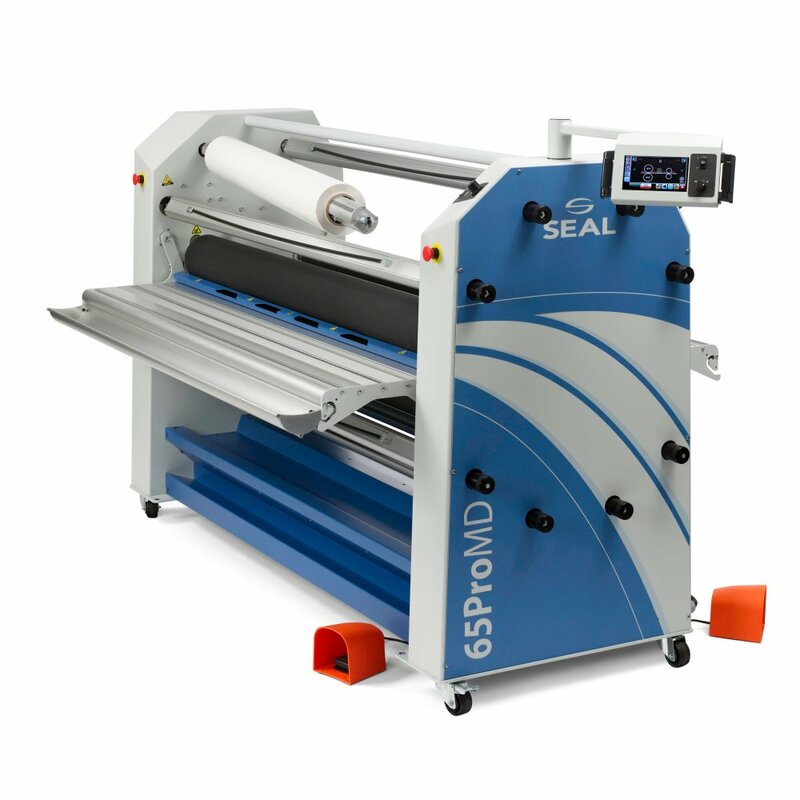 The SEAL 65 Pro MD is a high production, versatile laminator that can run both hot and cold applications. 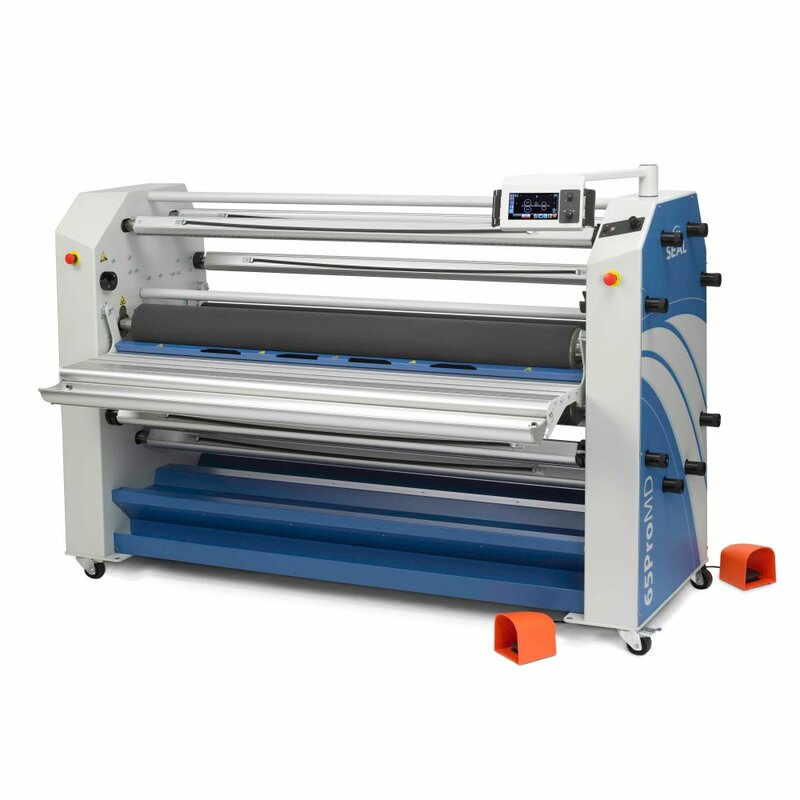 Its unmatched capability of running at speeds more than 15 feet per minute provide efficiency without sacrificing quality. 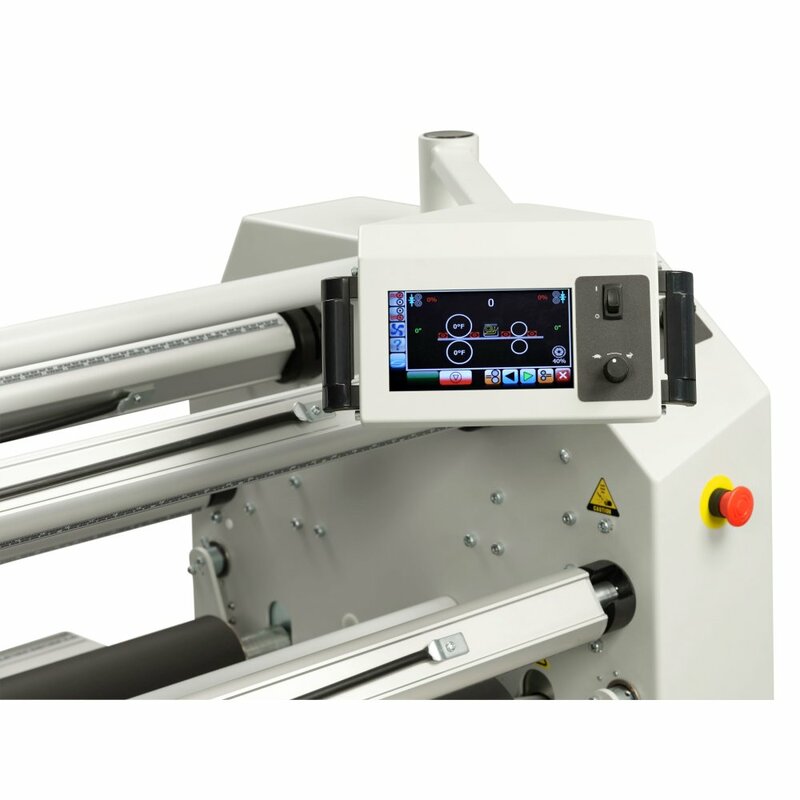 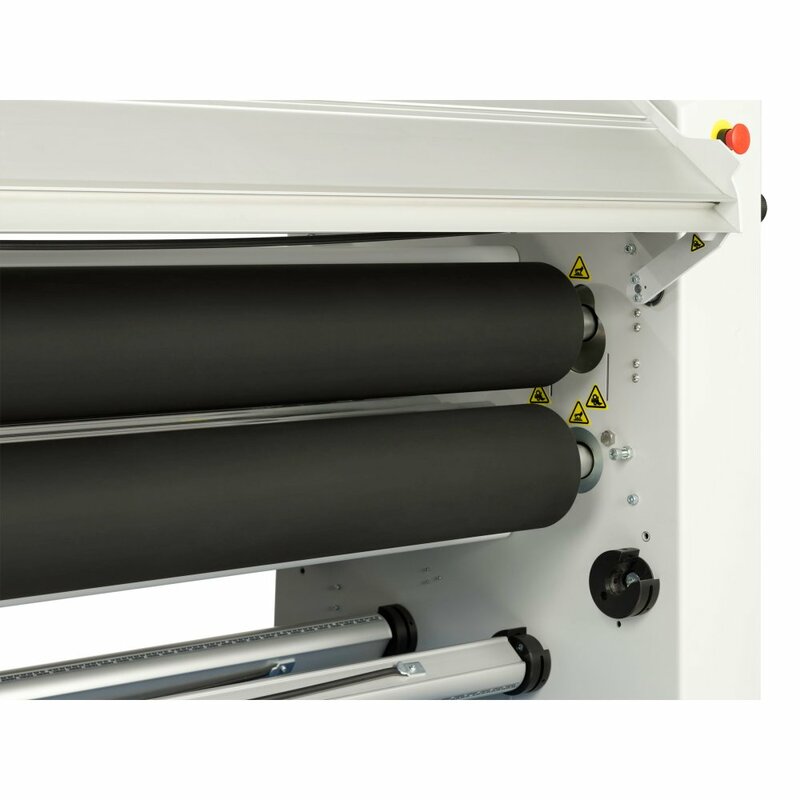 Utilizing cutting edge technology, the 65 Pro MD is capable of running thermal film at two to three times the speed of other laminators on the market - definitely a time saving asset to your business. 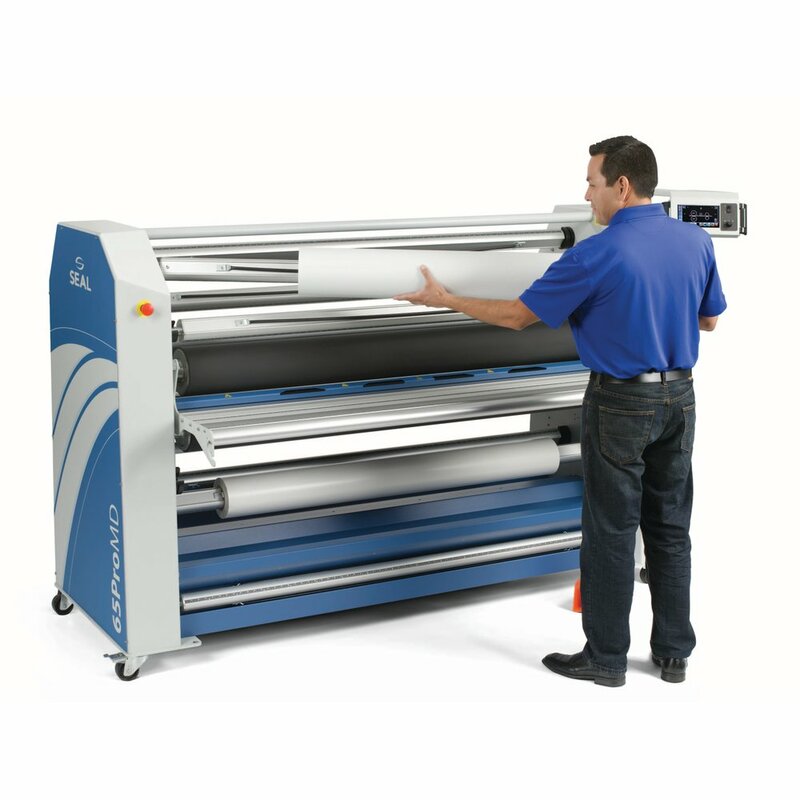 Plus, it carries ETL certification in the US/Canada.